BRYAN EATON/Staff photo. 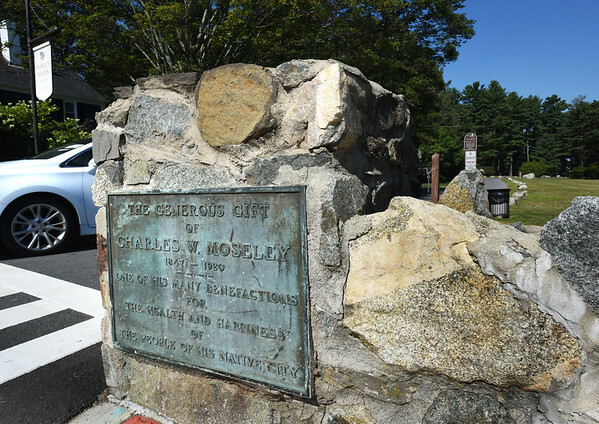 The plaque at the entrance to Moseley Wood reads "The generous gift of CharlesW. Moseley (1847-1920) one of his many benefactions for the health and happiness of the people of his native city."